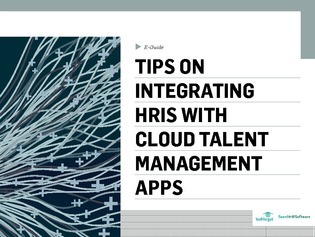 Once your company makes the plunge and buys a brand new cloud-based talent management application or a suite of talent management applications, a critical stage in the process begins – HRIS integration. Indeed, you'll need to plan ahead to successfully integrate these applications into your existing HRIS. In this guide, Luke Marson (an SAP SuccessFactors expert) explores 5 areas that you'll need to tackle and provides advice on creating integration success.